Want to learn to become a better photographer? Reading a couple of books might help. Some folks attend classes, workshops, and other kinds of training sessions to take their skills to the next level. Karl Taylor Photography Training is a handy application that provides you with on-demand photography training so you can take better photos in every situation you face. Karl Taylor Photography Training is a free app to download but you will have to pay for the training that you need. 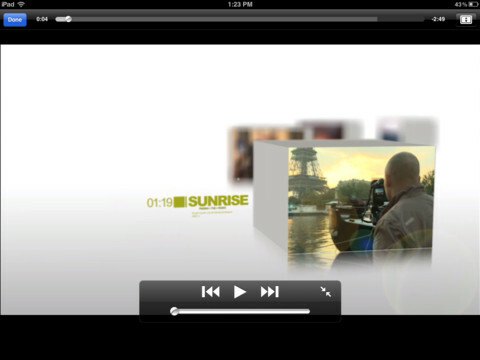 You will learn how to handle fashion, travel, movie making, and other types of shots. The certification series programs cost you a bit more but by the time you have finished it, you will know how to get more out of your camera. 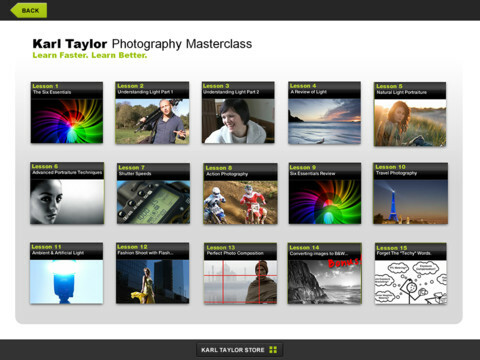 Karl Taylor Photography Training is available for iPhone and iPad devices. It offers great teaching and training modules to make you dangerous with your camera.